"Where Do Secondary Market Annuities Come From?" 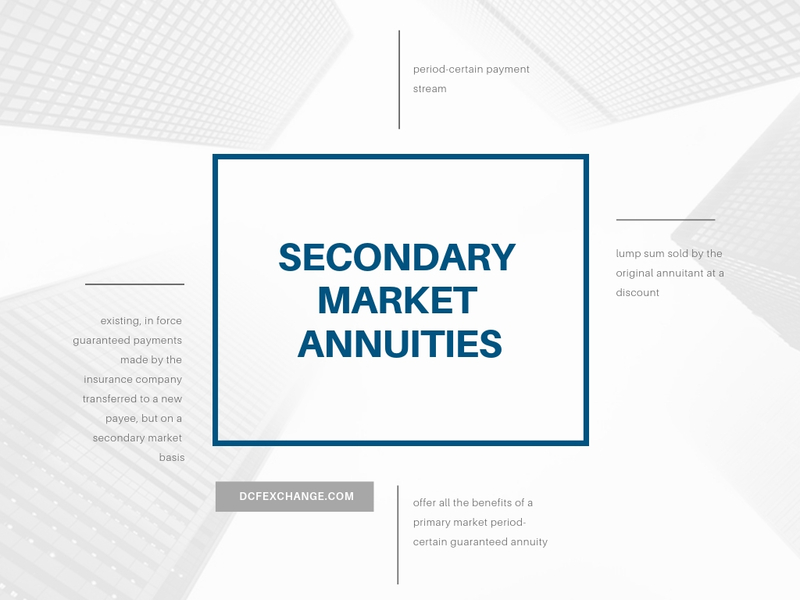 A Secondary Market Annuity is an existing, period-certain payment stream or lump sum sold by the original annuitant at a discount. It is this sale at a discount that creates a higher yield for the buyer. The vast majority of SMAs were originally part of a structured settlement in a personal injury lawsuit. In a structured settlement, an annuity is purchased from a top-tier insurance company to fund the payments due to the plaintiff in compensation for settling the case. 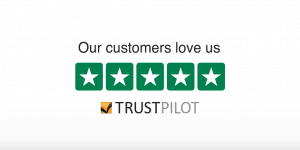 We call it a “Secondary Market Annuity” simply because the existing, in force guaranteed payments made by the insurance company are transferred to a new payee, but on a secondary market basis. You can learn more about structured settlement annuities, which are the assets that underpin the payments we make available as SMAs, on this website. The most important thing to bear in mind with your clients is that Secondary Market Annuities (SMAs) offer all the benefits of a primary market period-certain guaranteed annuity from a top-tier insurance carrier. But as the seller is taking a discount, the end buyer’s yield is typically one to four percent higher than comparable assets. In the next post, we’ll give some more details about the legislated and court-ordered transfer process DCF Exchange utilizes to ensure that these payments are transferred to your clients smoothly, efficiently and irrevocably.